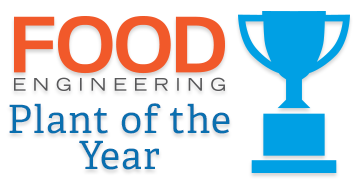 Keep up to date on the latest news and information posted to FoodEngineeringmag.com with our RSS feed. News about food and beverage industry legislation, politics and industry associations from Washington, DC. Award honoring food or beverage plant as the best example of leadership in sustainability. Annual listing of food and beverage plant projects over $1 million planned, underway or completed. Articles covering the processing, packaging and regulation of legal cannabis edibles and beverages, in addition to information about the equipment used to manufacture and test these products. Latest news updates from Food Engineering. Looking to do a deep dive on a specific industry topic? 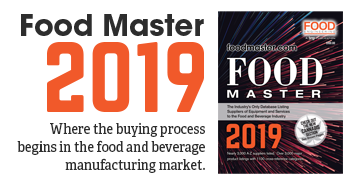 Food Engineering’s White Papers offer in-depth knowledge on the latest food and beverage processing information.